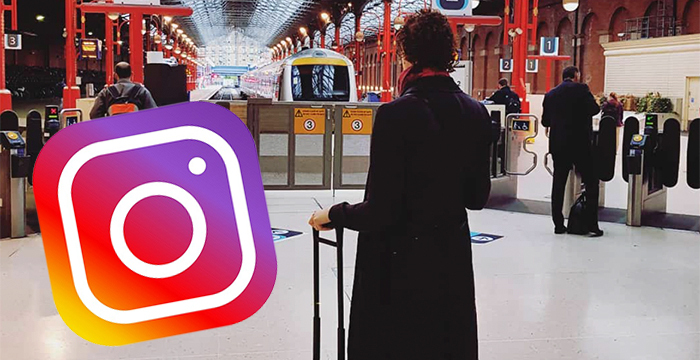 A London chambers is hoping to give law students an insight into what life is like at the junior end of the bar through the launch of a new Instagram account. In what is understood to be a first for the bar, 5 Essex Court has created a new Instagram account where its social media savvy pupils and junior barristers control the content. The account, @5essexcourt_pupillages, hopes to demystify the profession and provide bar hopefuls with a better understanding of the day-to-day working lives of its members. Barrister Georgina Woolfe is currently in control of the account, but will soon hand the reigns over to an enthusiastic rota of juniors next month. Despite being in its infancy, the Insta account has already made a number of posts including this shot of chambers celebrating two pupils securing tenancy. Summer drinks aside, the top-tier civil law set — which takes on two pupils each year — has documented the very notable cases its current crop of juniors have worked on. In one post (embedded below), 5 Essex Court’s Remi Reichhold can be seen (towards the back to the right) at the International Court of Justice representing the Mauritian government in a case concerning the separation of the Chagos Islands from Mauritius in 1965. It’s not, however, all jet-setting and fancy filters. The account also features the slightly less glamorous world of early starts and unreliable rail services. Other similar law-focused social media pages include @LifeInALawFirm, a Twitter account run by trainees at international law firm RPC, and HFW‘s @Life_at_HFW, a recently-launched Instagram account where aspiring lawyers are able to message the City outfit’s rookies directly. The post 5 Essex Court launches first junior barrister-run Instagram account appeared first on Legal Cheek.